Leica’s latest camera is a true work of art. Wrapped in carbon fiber, the CL Carbon Edition is sure to become a collectible. In fact, there are only 50 being made and they are exclusively available in Japan. The textured body is a stylish touch that gives a new hint of personality to the minimalist design. 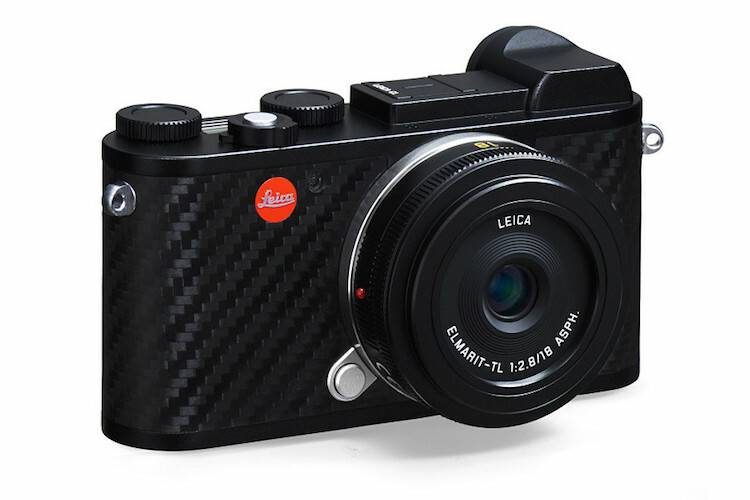 Beyond the cool design feature, the CL Carbon Edition retains all the good stuff a photographer expects from Leica. The 24.2-megapixel camera shoots 4K video and uses an APS-C sensor. The mirrorless camera was released on September 12, 2018 for 390,000 yen (about $3,500) and will surely be snatched up quickly. The announcement of the CL Carbon Edition comes just after the release of Leica’s new M10-P, which the firm says is their quietest ever. It also features a touchscreen and other improvements that make it a new “must have” for street photographers. Overall it’s been a big month for photography and mirrorless cameras. Both Nikon and Canon have entered the market for the first time, looking to make a dent in Sony‘s hold on the full-frame, mirrorless camera market. As the technology advances and more competitors enter the field, it can only mean positive things for photographers and their creative options. The post Leica Releases Beautifully Textured Limited Edition Mirrorless Camera appeared first on My Modern Met.